Discover why a homeschooling autistic child may be a happier one who benefits from the controlled homeschool environment. If you have an autistic child, you already know the challenges your child faces on a daily basis. If school is difficult for your child to experience success, perhaps you may want to consider home schooling your autistic child. Home school is not for everyone, but for parents with autistic child, it is a positive experience and a good option. If you are worried about the basics of home schooling, resources for home schooling families are much more prevalent than you might initially think. There are many groups of home schooling families that offer support and swap materials, a wide range of curriculum choices – some even get together for field trips. Your autistic child may do better in a homeschool environment because you as the parent can control the environment. Autistic children come with a specific set of needs, and with such a wide spectrum of disabilities within this group, no one knows the child better than a parent. You can control lighting, noise, and learning times much easier than a teacher can in a full classroom. A homeschooling parent can also adopt individualized teaching methods that work best for their homeschooling autistic child. Lesson plans can center on topics of interest for the child, and the parent can employ the most effective teaching methods. The parent can also supervise to make sure the child is staying on task, and has the control of breaking up lesson times. When homeschooling, a parent has much more time to devote to the child individually, even if there are other children present. Autistic children often require more one on one attention, and the home school environment is the easiest way to make sure they are receiving what they require. 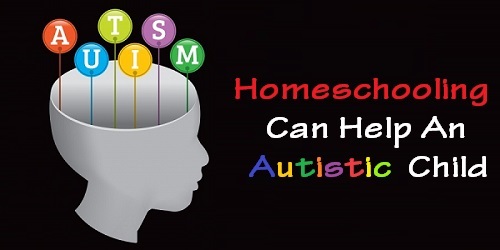 Home schooling autistic children also makes it much more feasible for scheduling reasons. Often an autistic child’s schedule will be filled with doctors appointments and therapies. A homeschooling schedule is much more flexible to allow for these appointments. There are other things to keep in mind. While homeschooling is a strong option, the parents must be aware of state laws, find an appropriate homeschool curriculum, and be able to stay home and homeschool a child. 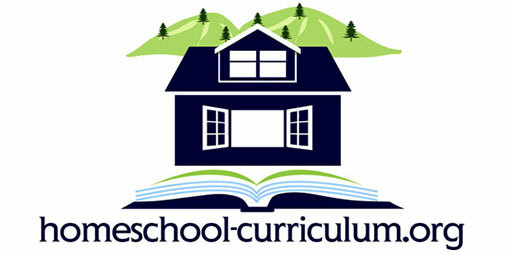 Homeschool Curriculum varies in cost, so the initial price may seem prohibitive. However, home schooling is much less expensive than private school and have many inexpensive curriculum options available to help the homeschooling autistic child. 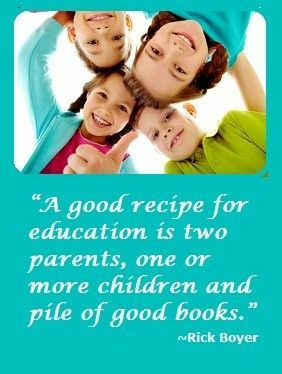 There are ways to save money on books with other homeschooling families, where you can swap books that you are no longer using. If you are ready to begin this adventure with your son or daughter with autism, search out parents in your area that are homeschooling, and they can be a great resource to help you get started. Look online for autistic forums where other parents can offer advise. Parents are ultimately the ones responsible for their child’s education, and home schooling, when done right, can be one of the most rewarding experiences you can give your autistic child. It isn’t always the easiest option, but the benefits are precious.